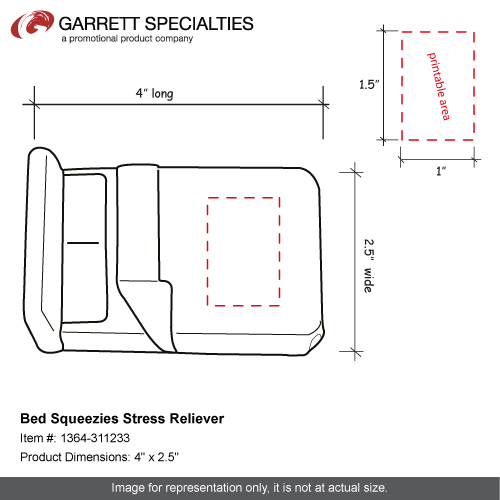 This bed shaped Squeezies® stress reliever is perfect for hospitals, hotels or spas. 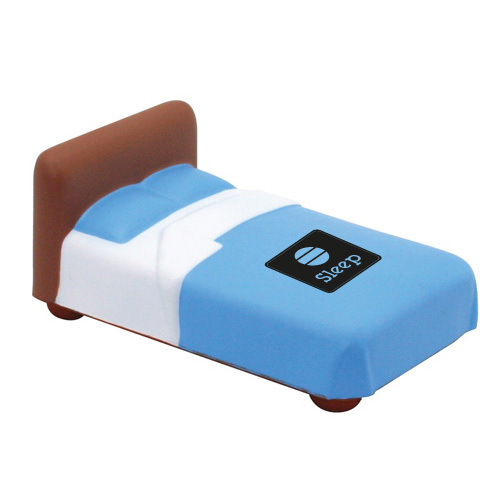 An ideal promotional product to let the stress melt away and the relaxation sink in. Bulk / 21 lbs lbs / 250 pcs pcs. / 22x18x16box.